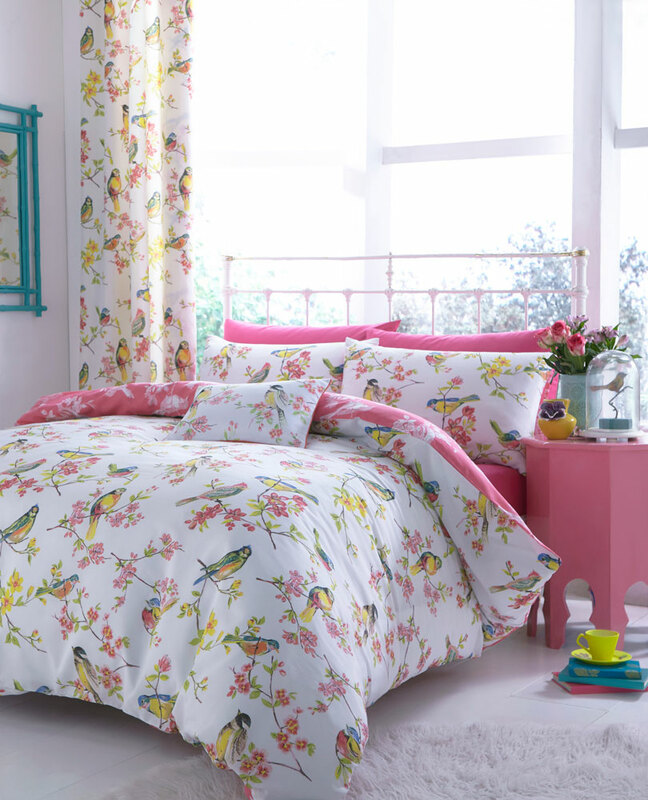 We are passionate about bedlinen. 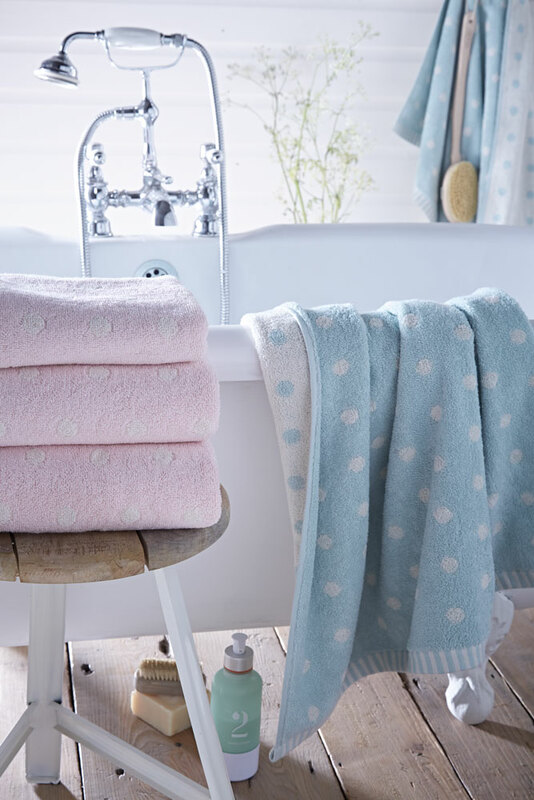 Having searched the globe for luxurious fabrics and gorgeous materials, we are proud to bring you our new collections. 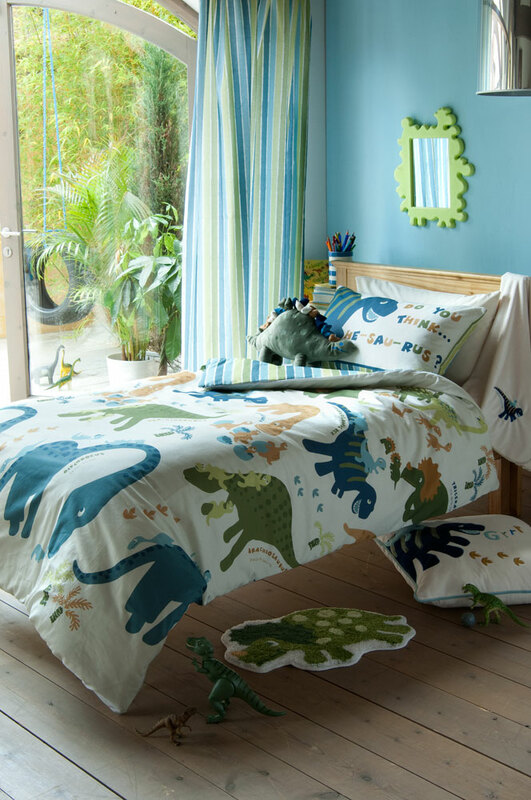 You will find cool contemporary designs for 21st century living, elegant timeless classics to transform your bedroom and, for the adventurous, cutting-edge fashion in bold colours. As well as being passionate about design, we are equally committed to quality. All our products are made with great care to the highest quality standards. CL is a leader in new fibre technology and innovative techniques. 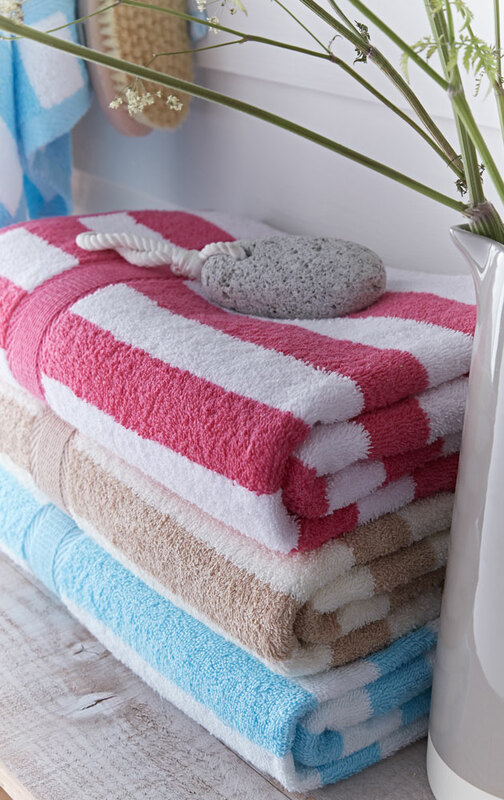 Made to the highest standards, using only the finest natural yarns - towels that are not only super absorbent, but are luxuriously soft and will stay that way for longer. 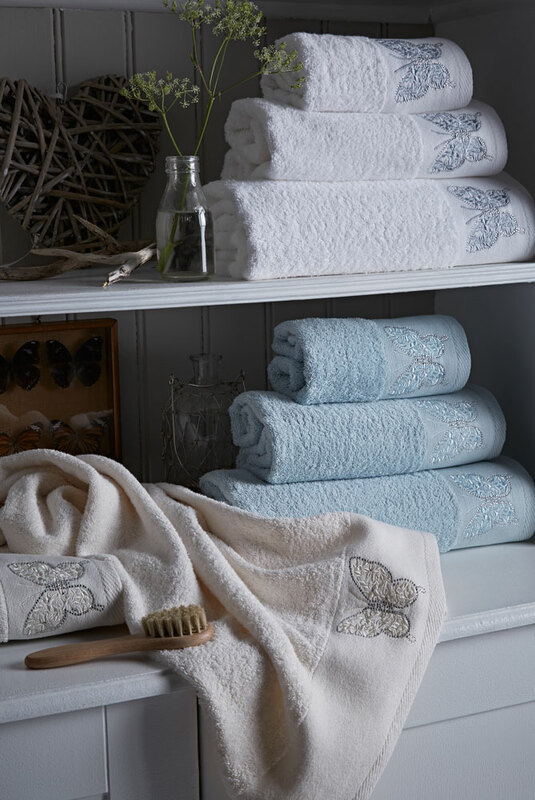 Choose our classic 500gm Ultimate, or experience the Signature Pure Egyptian Cotton range; discover the luxurious softness of the SoSoft range, made using state of the art cotton fibre technology. 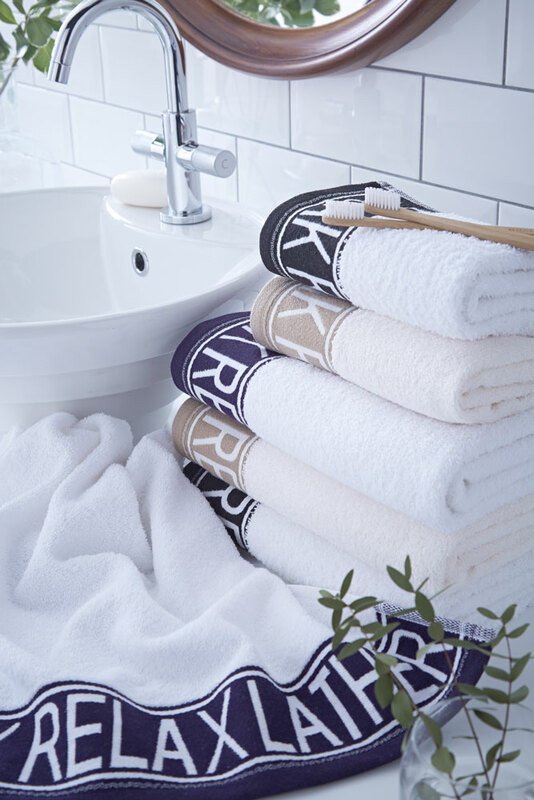 You can team CL towels with CL Bedlinen for en-suite perfection or create design harmony with your main bathroom. 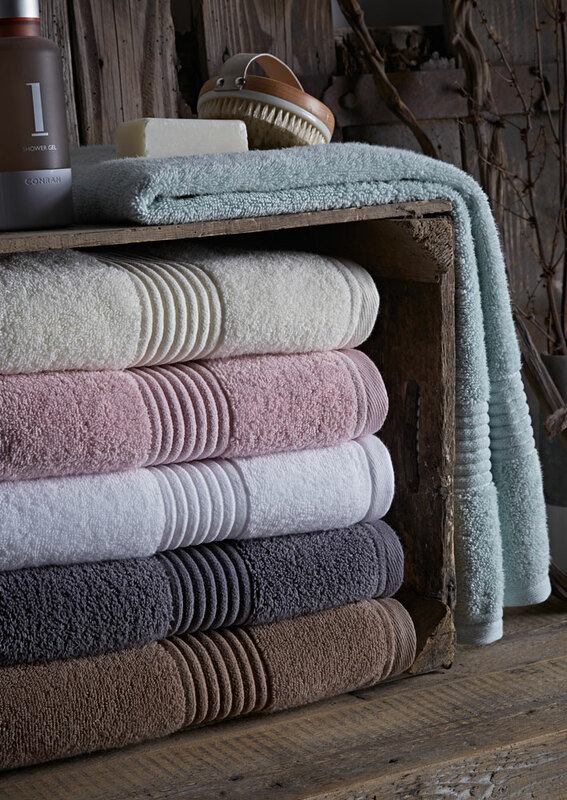 Enrich your home with opulent fabrics in rich comforting colours, or bring together natural textures in calming colours. Go for glamour, go for sophistication or go for natural. Here you will find the perfect look to complement your lifestyle. Curtains, cushions and throws in textured jacquard weaves, faux suede, silks and canvas - made to the highest quality standard. 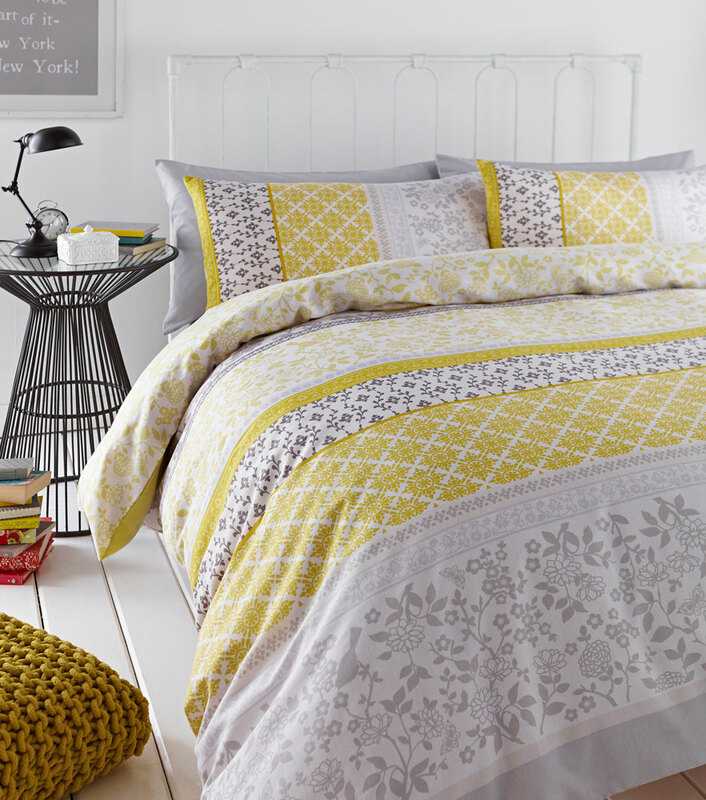 Creative design, interesting fabrics and beautiful styling – the CL Living collection. 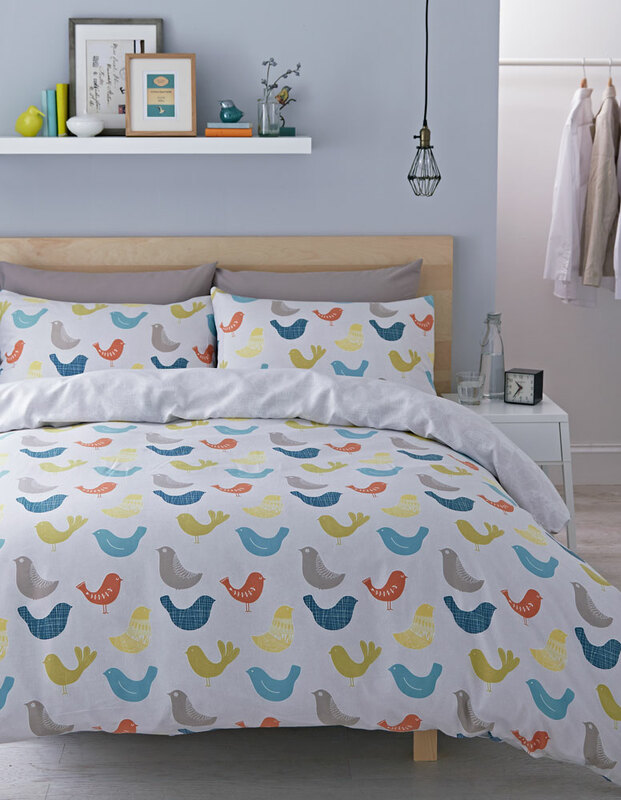 Bedlinen that’s fun, comfortable and practical. 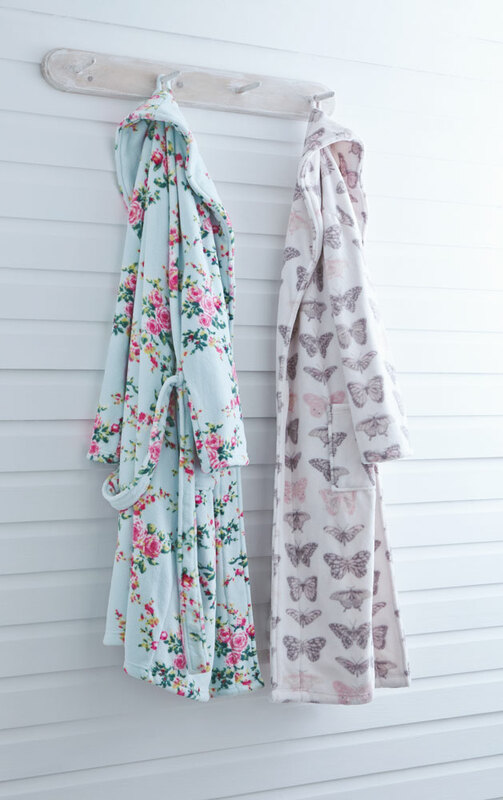 Inspirational designs to stretch imaginations, all made in comfortable smooth easy care fabrics. Great designs for boys and girls of all ages, whether the choice is a pretty pink patchwork or a spider’s web, embroidered fairy or football. There are designs for all ages – who would dare put an age limit on Rock UK! 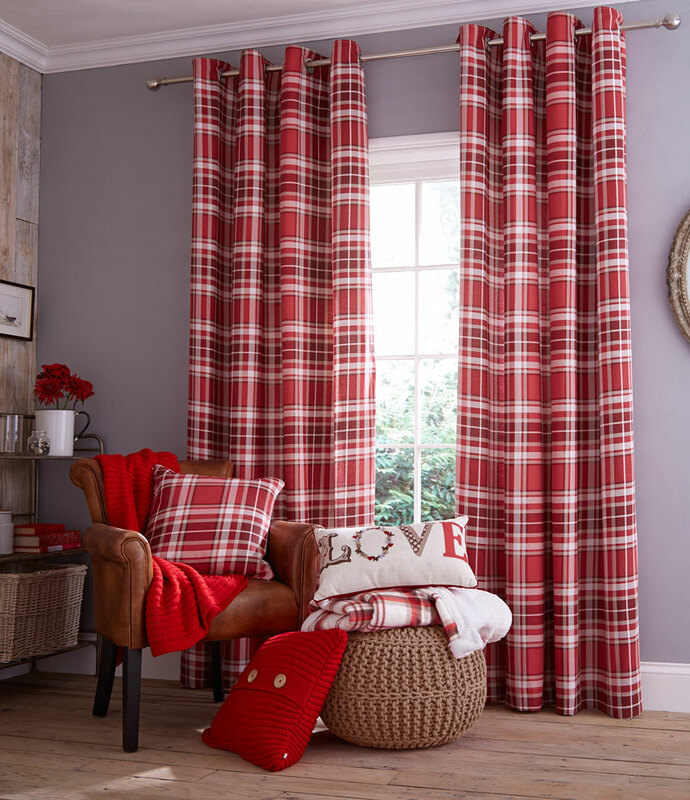 Themed curtains, cushions, rugs and ponchos complete the fun look that will be the envy of friends – who says going to bed has to be boring!